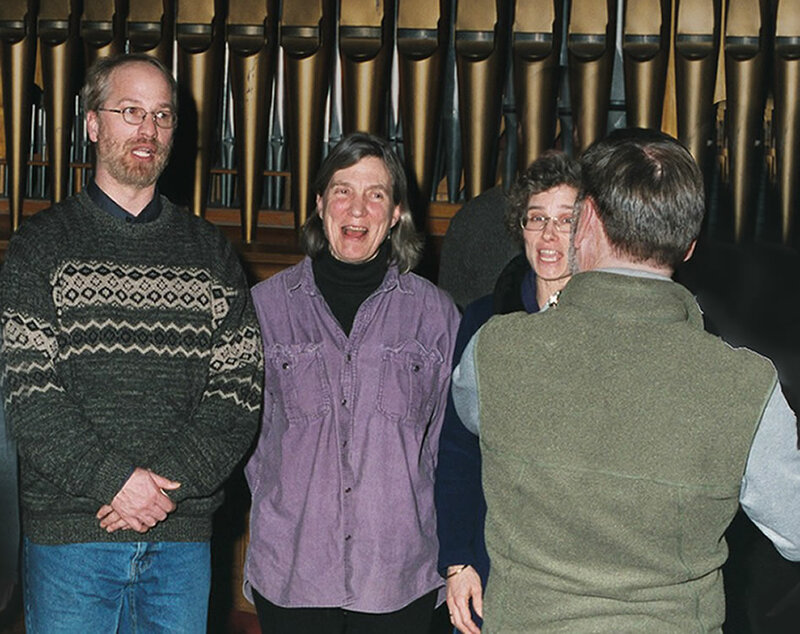 What: Joyful open evenings in which participants sing together in a glorious acoustic space. Typically these evenings attract 60-100 people, beginners and experienced singers from all walks of life. Absolutely safe for those who think they can’t sing! When: First Wednesday after Labour Day, and thereafter, on the first Wednesday of every month (except July and August), 7:30-9:00pm. Just a reminder that an increasing number of people are becoming painfully sensitive to perfumes and other scented products. A “no scents” policy is now standard in singing organizations across the country. 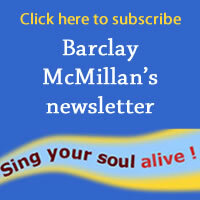 Please help make our singing events safe and enjoyable for everyone.